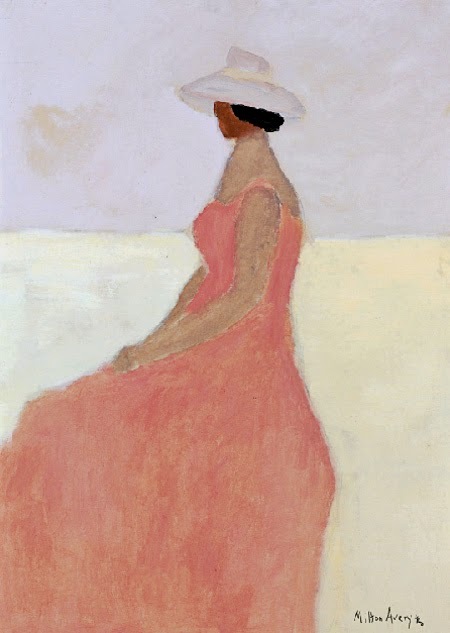 MILTON AVERY. Seated Figure. 1960. Oil on canvas.